We all love money; who doesn’t? 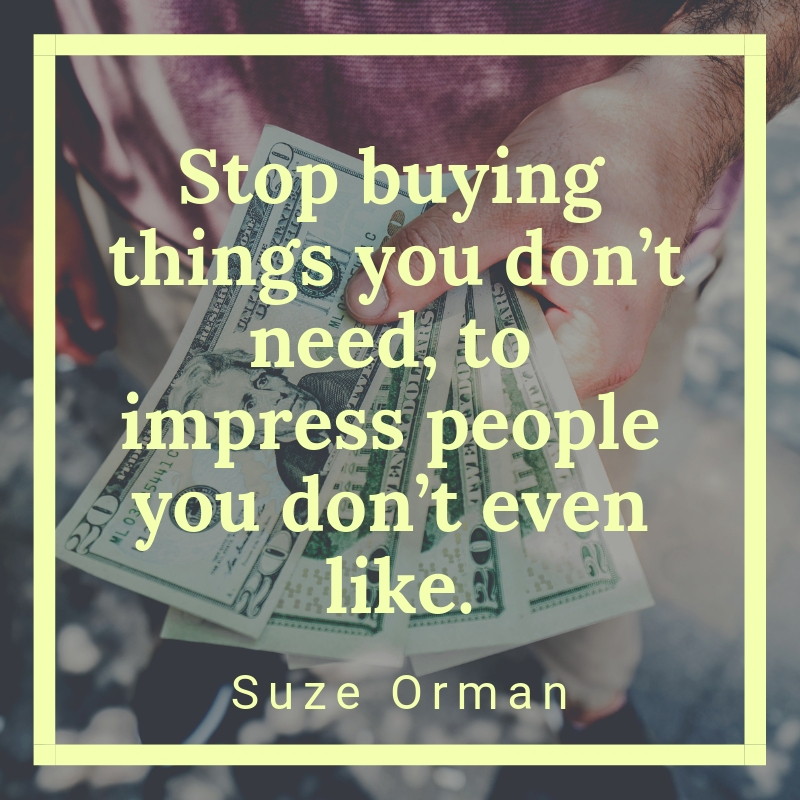 We use money to buy things that we want and need in our life. We also use money to bring happiness and satisfaction to our otherwise uninteresting life. But sometimes, there are circumstances in our life that prevents us from getting the amount of money that we always want. However, don’t be discouraged. 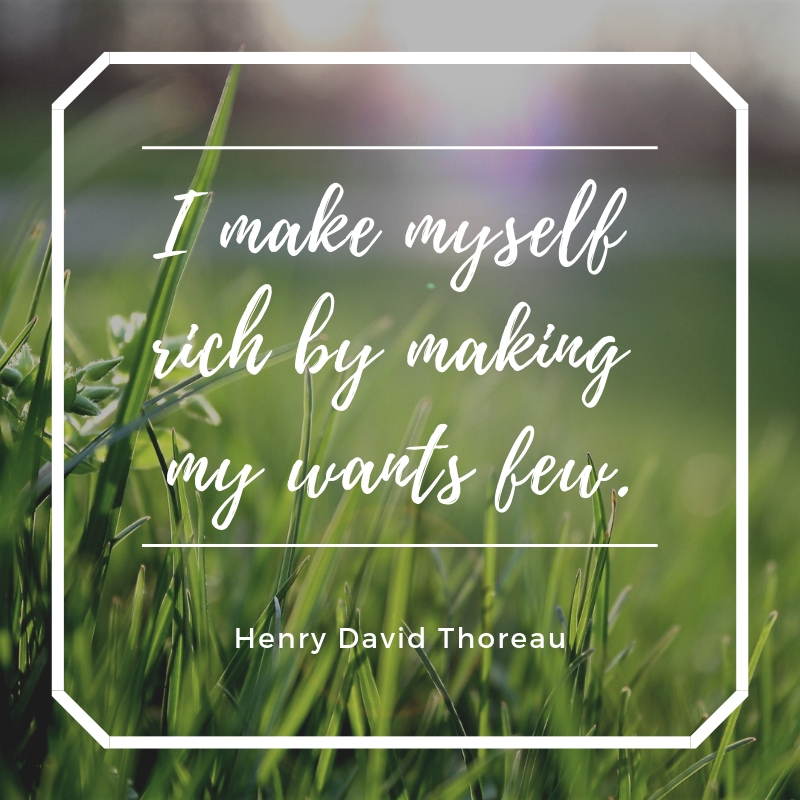 Here are some money quotes from successful personalities that could inspire you to work harder for the kind of money that you always dream of. 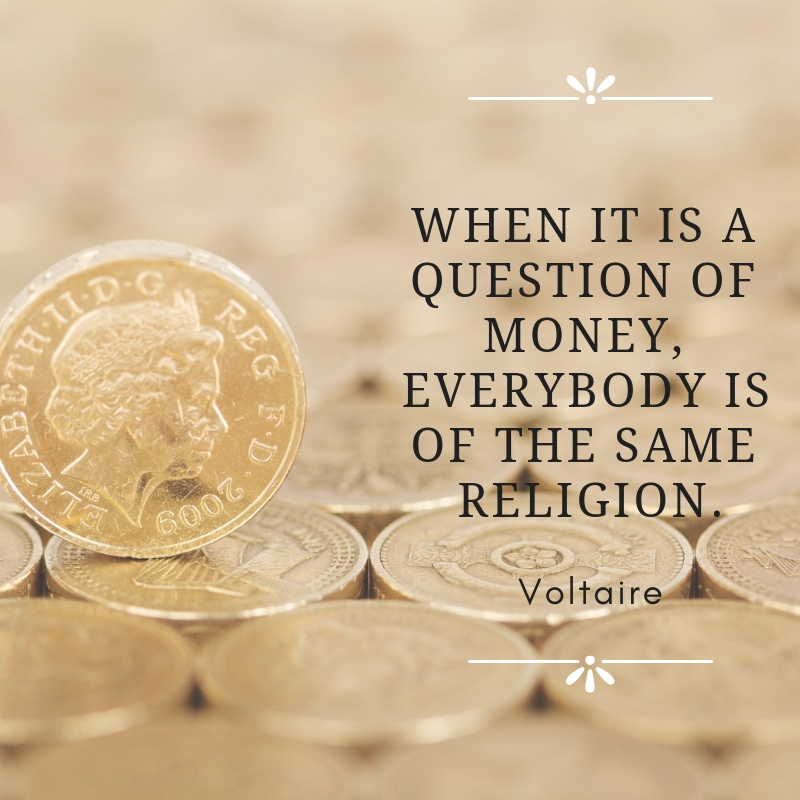 If you are a fan of money, you will surely love all of the quotes that we have gathered for you. 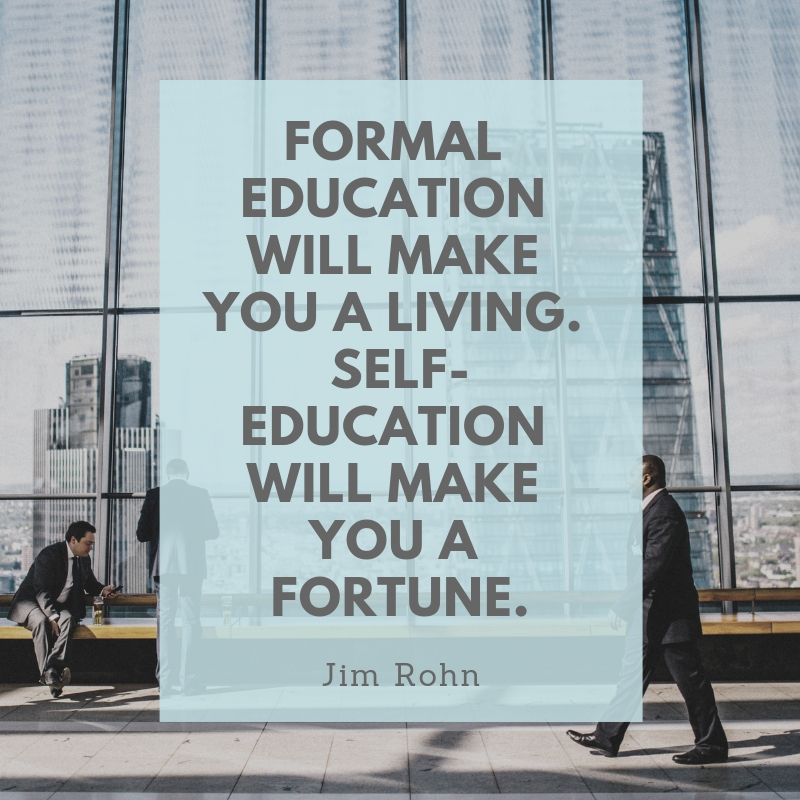 Invest in as much of yourself as you can, you are your own biggest asset by far. The rich invest their money and spend what is left; the poor spend their money and invest what is left. 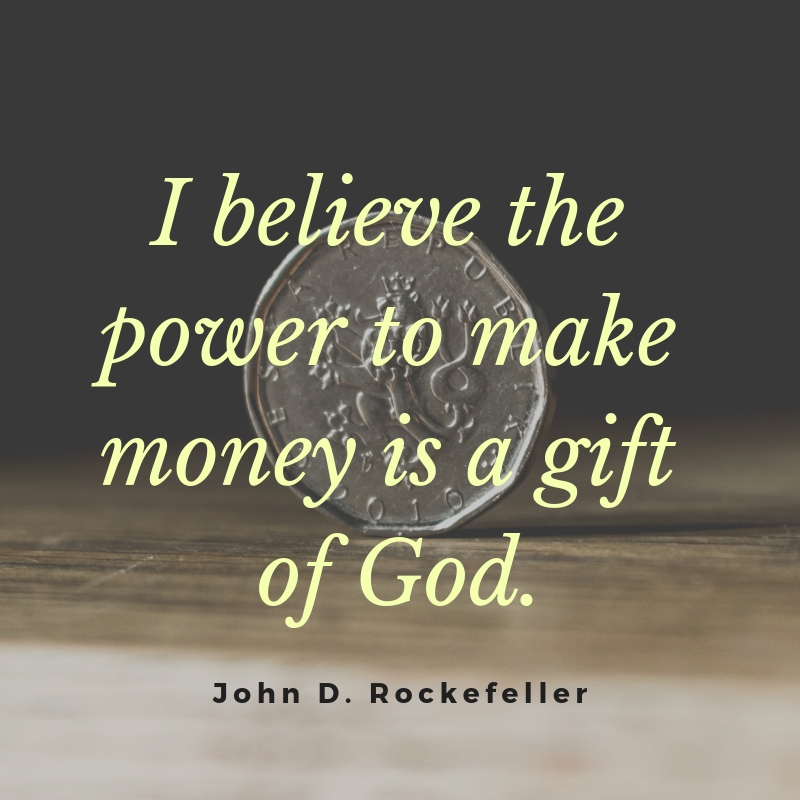 I believe the power to make money is a gift of God. I don’t care too much for money, for money can’t buy me love. Don’t just make money, make a difference. The rich cannot accumulate wealth without the co-operation of the poor in society. We have always believed that it’s possible to make money without being evil. Trade money for time, not time for money. You’re going to run out of time first. The fools in life want things fast and easy — money, success, attention. Money can’t buy happiness, but it will certainly get you a better class of memories. 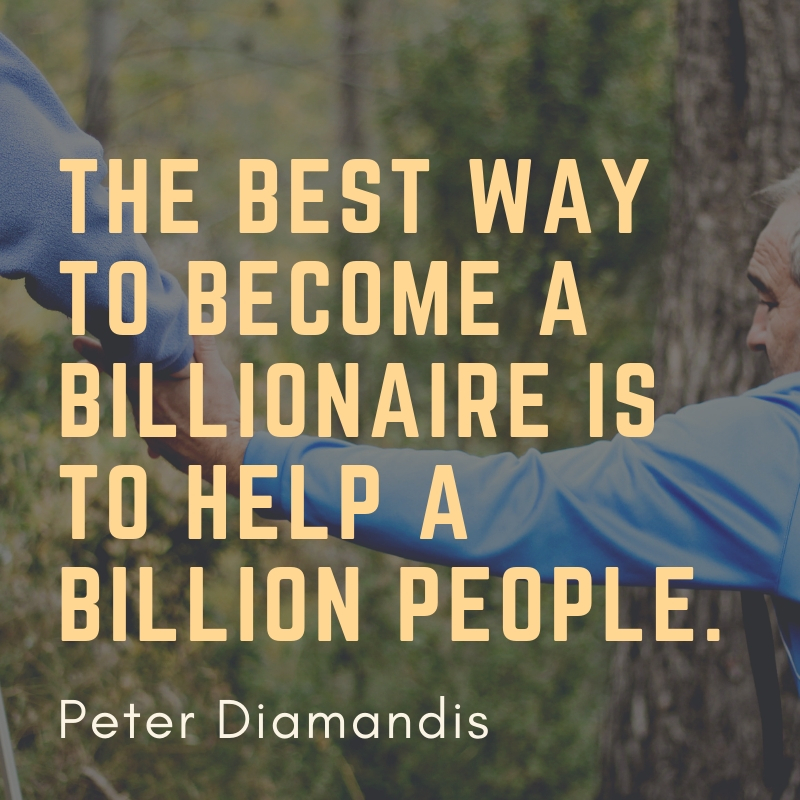 The best way to become a billionaire is to help a billion people. Do you love making money? If you do, then these quotes will serve as a good inspiration to make you keep doing the right thing. Feel free to share it to your friends, family, co-workers, and loved ones who need a good inspiration right now.